Jacob Rees-Mogg has hit back at accusations that he and other MPs have been behaving like Russia by vetoing Theresa May's post-Brexit customs plans. In an exclusive interview with Sky News, the leader of the European Research Group, which has up to 60 MPs, said they were simply encouraging the government to keep its promises.He told Kay Burley: "I have no authority to veto anything. I'm a backbench Tory MP. "The Conservative manifesto said that we would leave the customs union and we would leave the single market. "I believe that politicians should implement the promises that they've given in manifestos. "So all I've been doing - and other members of the European Research Group have been doing - is encouraging the government to stick to the promises it has made and the Prime Minister Theresa May has made very clear in her various speeches, whether it's the Lancaster House, Florence or Mansion House speech. "So we are very consistent with government policy, we are supporting the government implementing its policy in the face of a lot of opposition from other sources, particularly at the moment the House of Lords." 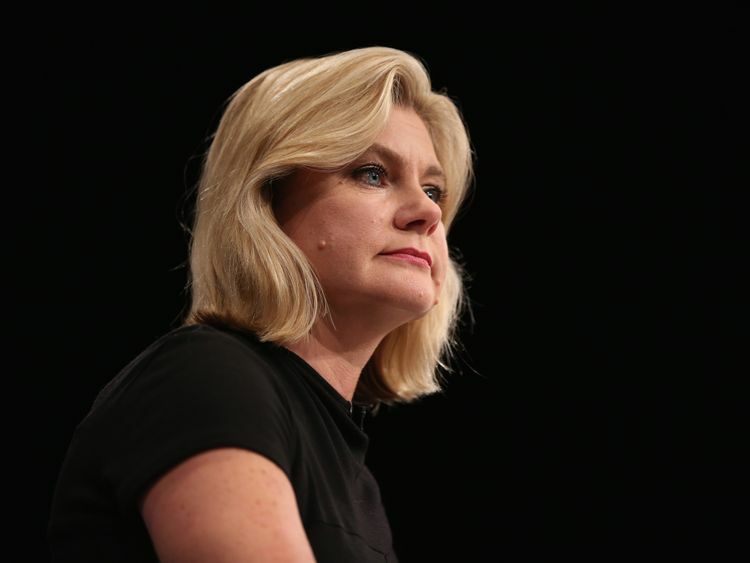 Tensions rose in the Conservative Party after claims from former Cabinet minister Justine Greening that the ERG were "behaving like Russia".She was speaking after the group issued an ultimatum to the Prime Minister over the EU's customs union. In the interview at his family home, Mr Rees-Mogg added that it would be "bizarre to think she [the PM] would retreat from that promise [leaving the customs union]" and that he "doesn't think she's going to".Ms Greening had said she was concerned the committee will outvote the PM on the issue, adding it is "out of step" with the parliamentary party as a whole.She added: "I think it's time for the moderates in the party like myself to work with the prime minister on a sensible approach to the customs policy and a broader package and then make sure this is something we can get through Parliament. "Mrs May has been steadfast in her stance that there will be no customs union post-Brexit, but she is struggling to reconcile the demands of warring Brexiteers and Remainers while avoiding more Cabinet resignations. 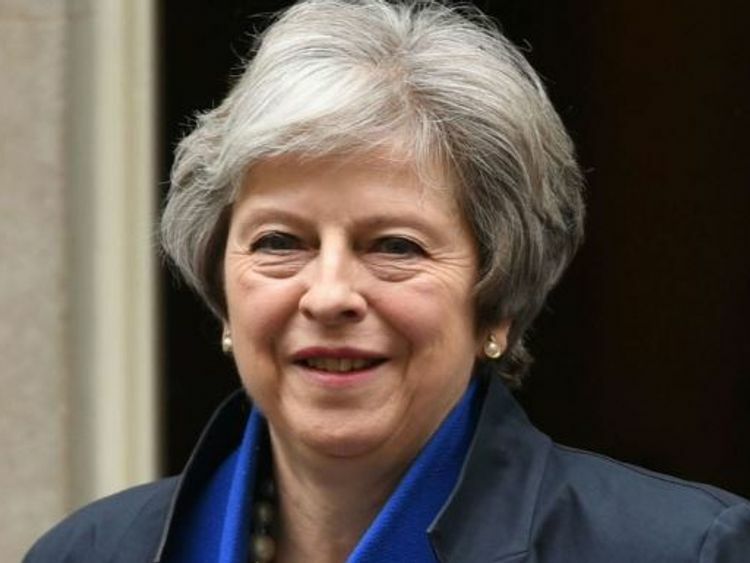 She also faces problems on her backbenches, with pro-Remain Tory rebels threatening to vote with Labour and other opposition parties in the Commons to stay in the customs union.Mr Rees-Mogg praised Mrs May as a "very remarkable person". He added: "She is a formidable leader with great abilities. "That's why I'm supporting her and supporting what she promised to do."